Drive and energy leading to success! 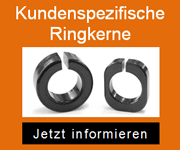 The Blinzinger Elektronik GmbH celebrates its 30th anniversary this year. 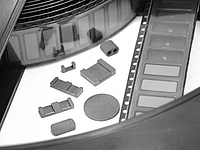 For SMD mounting we offer dedicated ferrite cores packed in blisters.